This might just be a plastic box, but hey, I think game cases are interesting. Perhaps you do, too. 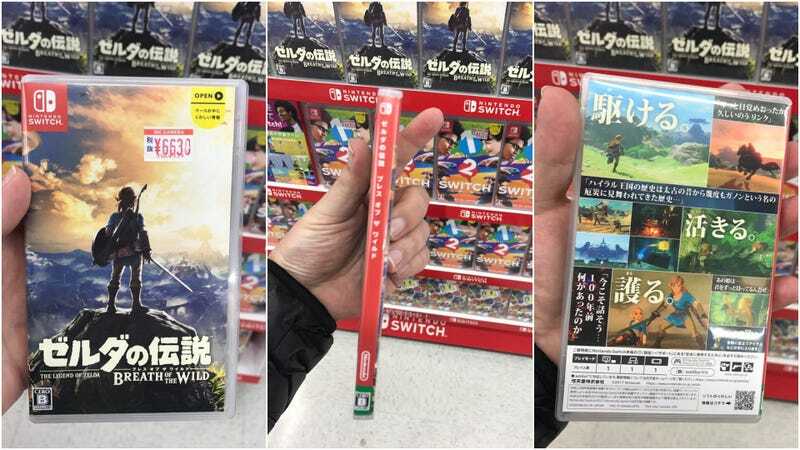 Via Twitter user Gaijinhunter, here is our first look at the Japanese retail container for Switch games. They do look like PSP game boxes! Let’s see how they compare. If you are into Japanese games, especially Monster Hunter, make sure to follow Gaijinhunter on Twitter.